Random abstracts and pictures of things I thought looked interesting. 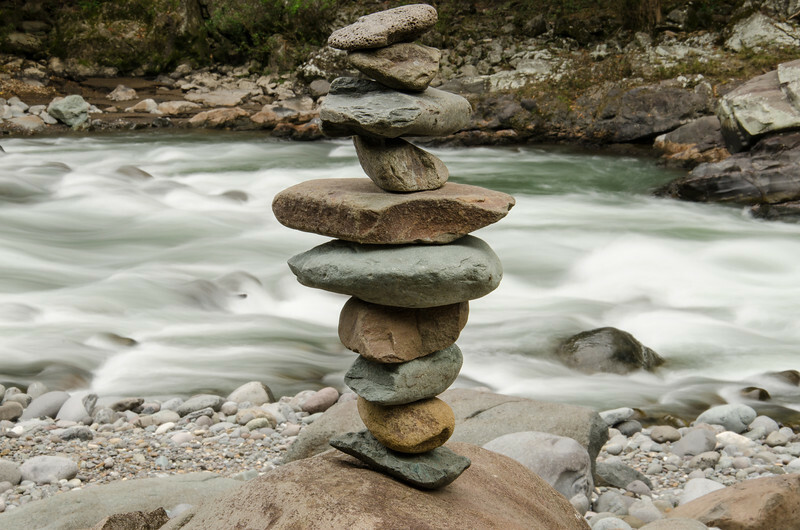 River Cairn along the Rio Pacuare River. We did 2 days of Rafting on this class 4 and 5 river.